Imagine you are in charge of global online toaster sales at Amazon.com. Your job is to sell as many toasters as possible. Do you sell more toasters when customers can buy with one click of a button, or when they have to fill out a long payment form? The answer is obvious, right? Customers buy more when you make it easy for them – when all they have to do is click a button. Recruiters should structure their application processes like the Amazon one-click buy button, rather than asking job seekers to fill out lots of lengthy forms. Not only is this system better in terms of the volume of candidates you get, but it’s also going to save you quite a bit of money. Here at Appcast, we wanted to measure and understand the roadblocks that prevent people who are interested in a job from actually completing the application. Once a person expresses interest in a job by clicking the “apply” button, numerous factors can dampen their engagement, causing them to drop out of the application process early. 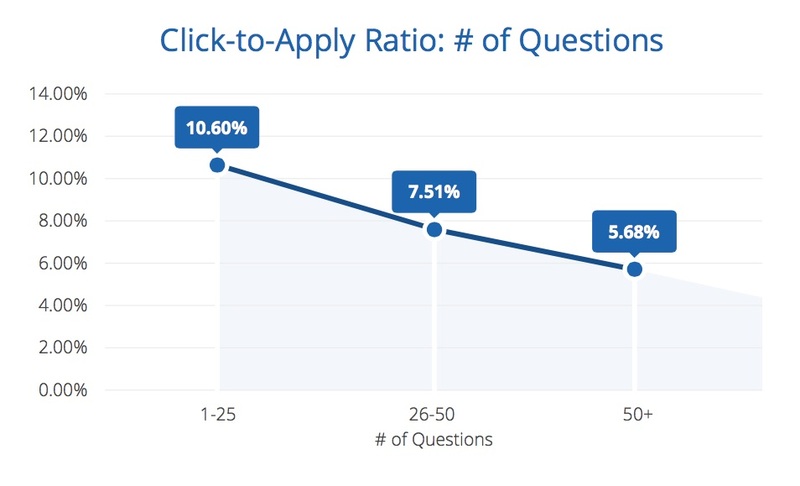 As part of our multi-year research, we analyzed the click-to-apply ratio for 500,000 mobile and desktop applications across every major applicant tracking system in 16 major industries. 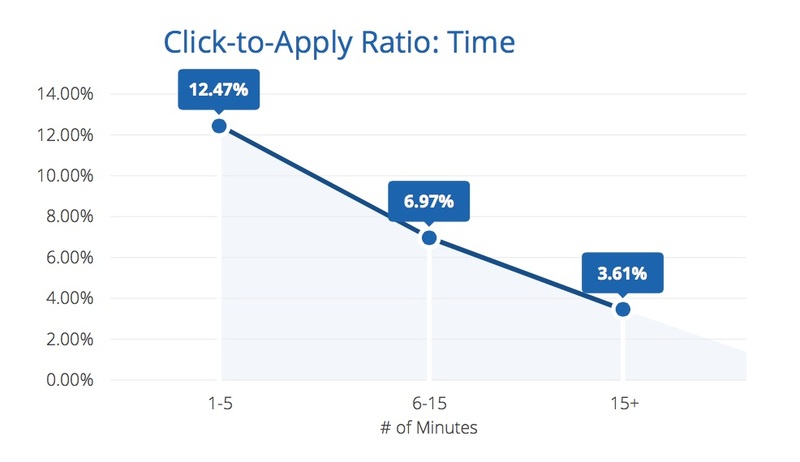 The click-to-apply ratio (CTA) measures the number of people who click to view a job and actually go on to submit an application. Lengthy, complex, and time-consuming applications are the primary cause of job seekers quitting partway through an application. On average, 10.6 percent of people will complete a job application that asks fewer than 25 questions. When the application asks more than 50 questions, that number drops by half (5.7 percent). The biggest driver of application drop-off is the time it takes to complete an application. Completion rates drop by a staggering 365 percent if the application takes longer than 15 minutes to complete. For every 100 candidates who click on a job advertisement on a desktop, slightly more than eight will complete a job application. For job seekers clicking through on a mobile device, the completion rate is just 1.5 percent. 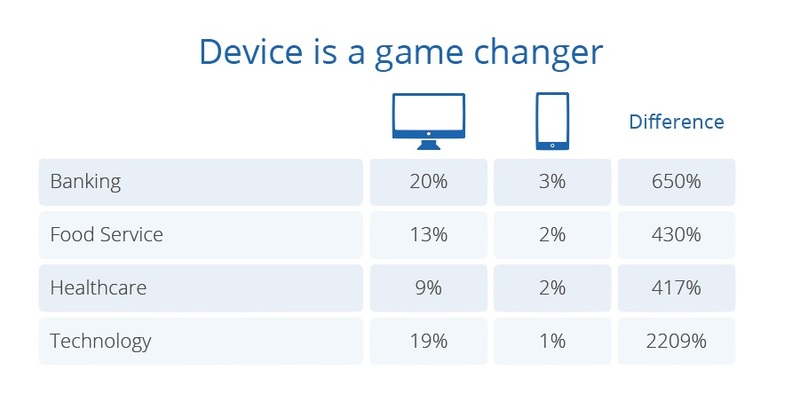 In some industries, the mobile disconnect is colossal. Candidates in the technology sector, for example, are 2,209 percent less likely to apply from a mobile device than they are from a desktop. Even the browser a job seeker uses to fill out an application impacts the completion rate. The CTA is higher if the job seeker uses Chrome (10 percent) than if they use Firefox or Internet Explorer (8 percent). At this juncture, I have no idea why this is happening or what it means. But I can guarantee that many recruiters don’t consider this statistic. If you were in charge of global online toaster sales, you would have a team of 12 people working 18-hour days, seven days a week trying to understand why you sold 20 percent more toasters to customers who used Chrome than you did to those who used Firefox. The difference between 8 percent and 10 percent translates to a substantial amount of toasters – and a substantial amount of candidates. A better candidate experience – meaning a shorter, mobile-friendly, easier-to-apply experience – saves money. That’s because the market is moving toward a pay-per-performance pricing model, such as cost-per-click (CPC). Under CPC, you pay every time somebody clicks on your job advertisement regardless of what they do next. In that environment, a job advertisement with a high CTA will be cheaper than one with a low CTA. So, an application that takes less than 5 minutes to complete costs around $4 per applicant. When the application takes 15 minutes to complete, the cost-per-applicant rises to $13.85 – 65 percent more than the shorter application process. The same thing applies to mobile applications. Recruitment is good at paving the goat path – that is, taking an existing process and retrofitting it with new technology to move job seekers down the application funnel more quickly. It happened when we lifted thick, paper applications onto our applicant tracking systems, and it’s happening now by lifting desktop applications onto the small screen. The reason why Amazon’s one-click buy button is so powerful is that it reduces purchasing friction to the point where it demonstrates a whole new buying experience. Amazon did not pave the goat path: IT built a mobile-native super highway to get customers from point A to point B. 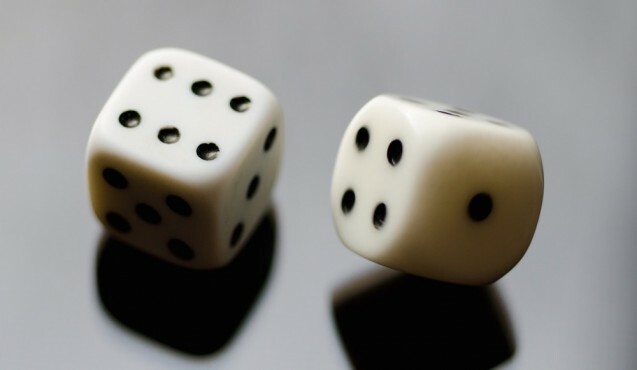 If recruiting organizations can do the same, not only will sourcing costs go down (score! ), but the volume of high caliber candidates completing job applications will sky rocket. It is rare to find an idea that is a triple win: good for the job seeker, good for employers’ budgets, and good for candidate quality. Improving your online job seeker experience is one of those rare finds. Chris Forman is the CEO and founder of StartDate Labs Inc., the parent company of Appcast and StartWire. As the former chief executive officer of AIRS and chief development officer of The Right Thing, he has worked in the recruiting industry for 19 years, developing smart recruiting tools that have helped hire millions of people around the globe. He is a nationally recognized expert in recruiting and talent management and has been quoted in publications such as The Wall Street Journal, The New York Times, and Staffing Industry Review.